Hard to believe we’re weeks away from the holiday rush, isn’t it? For many retailers and business owners, the majority of your revenue is won or lost over the next 2 ½ months. Is your Volusion ecommerce store ready? 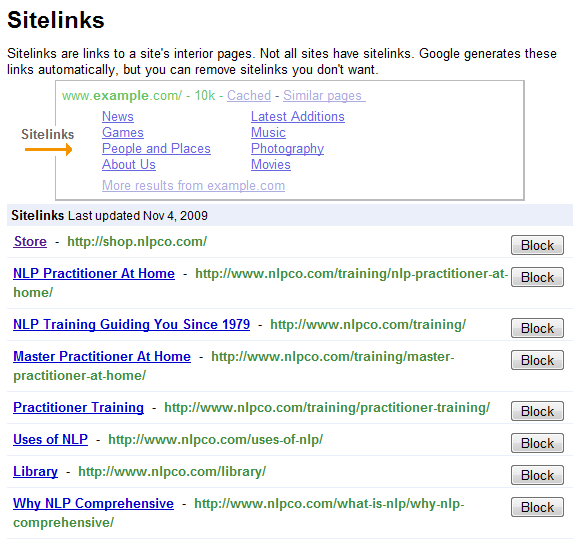 Google’s Webmaster Tools will help you find the answers. 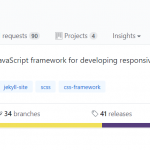 Does the Title tag match the intent and content of that page? Does the page description engage the visitor and invite them to click and learn more about your product or service? If not, revisit your meta title and meta description tags and update them now. On occasion, Google will ignore your descriptions and extract content from the page it feels is more relevant. If that happens, depending on the page, you may want to rewrite them to increase their relevancy. Of the above issues, duplicate title tags are the most severe and should be fixed immediately. The chances of your Volusion pages getting indexed are slim to none if you can’t even bother to ensure you have unique title tags throughout your store. If you’re blocking pages with your robots.txt you can verify it’s working correctly here as well. You should see a recent date of last download as well as a majority of your pages being indexed. 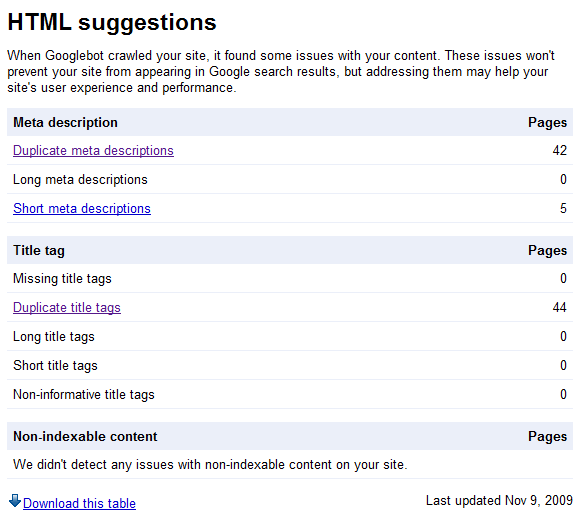 If there are errors with your sitemap, you’ll find the problems listed here. And by “walk through” I don’t mean just looking and jumping from page to page. You should conduct a full transaction as well. CSS issues on other browsers can affect your abandonment rates and cause visitor dissatisfaction. If you’re selling plants online but the word “plants” is listed at number 175, there’s a good possibility you’re not going to rank well for that keyword. 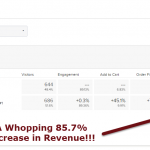 I am NOT saying you should engage in keyword stuffing as that will not work plus it can get you penalized. What you should be doing is generating natural content with a concentration of your primary keywords and phrases. Keywords will tell you how well you are executing on that objective. 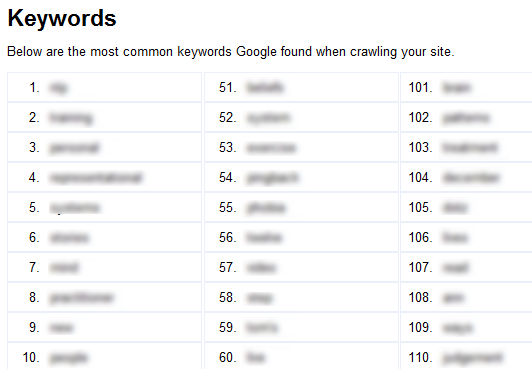 Unless you’re using PPC campaigns there is no way to view what keywords or phrases Google is listing your pages on, i.e. impressions. Don’t get confused between an impression and click-through. An impression is when your site was displayed on a SERP yet not necessarily clicked on. Looking this list of keywords should help you understand where Google serves up your pages and whether this correctly reflects your SEO efforts. These tips only scratch the surface of information you can learn using Google Webmaster Tools in conjunction with your Volusion ecommerce store. 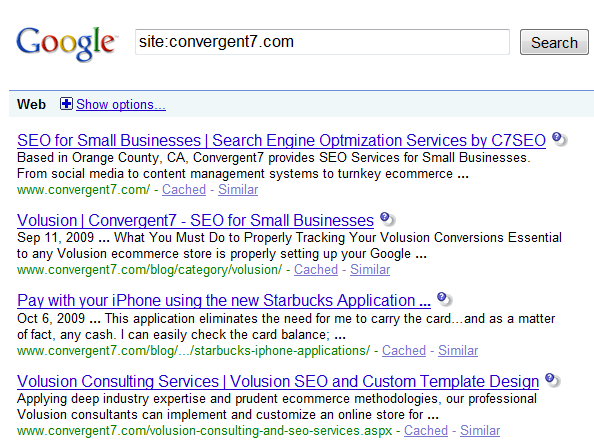 We’ll touch on more detailed SEO insights and optimization tips for another post.